'Avengers: Endgame' may well be the the most highly anticipated film to be released in the past ten years. Ever since the devastating end of 'Infinity War', released only last year, Marvel fans have been counting down the days until the premier of this final instalment in the 'Avengers' saga, hoping to discover how the heroes of the Marvel Cinematic Universe will (hopefully) defeat the almighty Thanos once and for all. While only a few weeks remain in the countdown, and we could easily sit patiently waiting to discover the truth, where is the fun in that? Here we have found five of the most interesting fan theories of how the surviving Avengers manage to overcome Thanos in the final showdown. These are some of the most likely theories of what will happen in 'Endgame' and, although the Russo brothers claim that nobody has yet hit jackpot with their ideas, continue reading at your own risk. 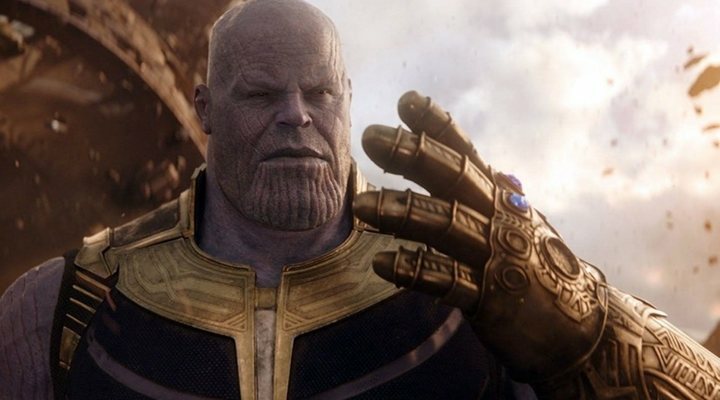 This theory suggests that in the final battle against the surviving Avengers in 'Endgame', Thanos successfully defeats them all, becoming even more powerful than he was before and transforming into an omnipotent component of the space-time continuum. He forgets, however, that his mortal body still holds the gauntlet, the source of this power, and the sole survivor, Nebula, steals it and uses it to defeat him. As far fetched as this might sound, this is what actually happened in one version of the comics, thus it could be used as inspiration for the plot, and we do know that Nebula will be playing a far bigger role in this film than previously. However, it is unlikely that the Russo brothers would choose to be influenced by anything that has previously happened in MCU cannon, as this film is aiming for the element of surprise, hoping to shock even the most knowledgeable of fans. Therefore, we can probably dismiss this theory as unlikely. 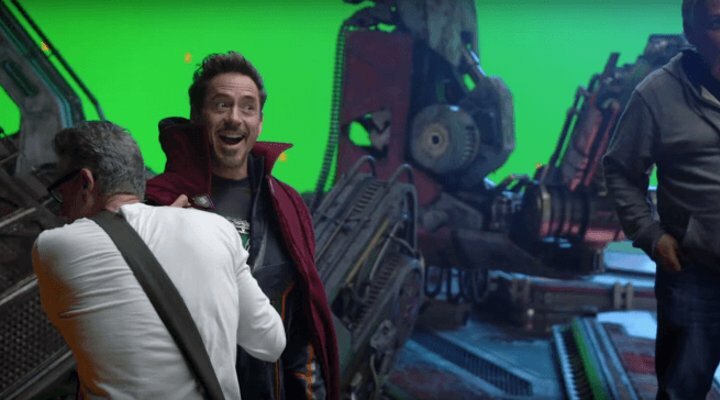 Mostly due to behind the scenes photos which show Robert Downey Jr. wearing Dr. Strange's cape, this theory suggests that Stark will teach himself the magic arts in order to undo Thanos' crimes himself. Tilda Swinton (The Ancient One) also returned for a day of filming for the film, suggesting that Strange's powers have some sort of role in the film and, as Stark was the last survivor to see the wizard, it would make sense if the genius were to decide to learn the ways of the mystic arts in order to try and save everyone. It could also explain how he manages to return to Earth to unite with the other Avengers after being stranded in space with seemingly little hope. However, despite these photos and the likelihood that Strange's powers come into play, to have Tony simply teach himself the mystic arts is a bit of an easy cop-out, even if the man is a mastermind. Likelihood: minimal. While this is already a commonly accepted and probable theory, this Reddit user has developed it ones step further to suggest that the fallen heroes from 'Infinity War' who disintegrated into dust at the snap of Thanos' fingers, were actually transported into an alternate reality and are still alive and well in this other dimension. According to this theory, the studios will leave behind the original universe in which the "survivors" remain, and instead continue with Phase 4 in the alternate reality. The user suggests that these "surviving" heroes are forced to sacrifice their own world in order to save the other. 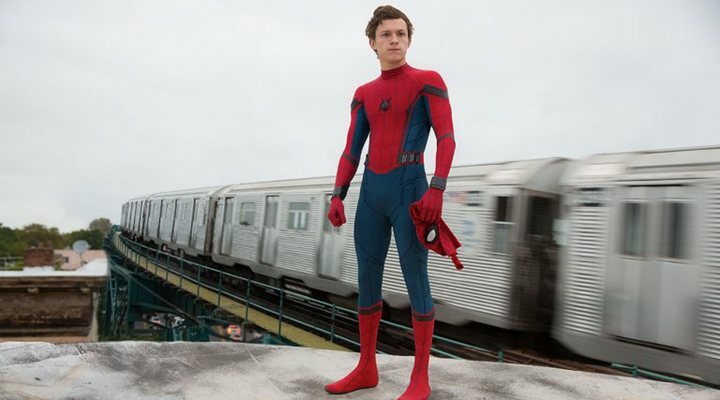 To some extent this makes a lot of sense; in the trailer for 'Spider-Man: Far From Home' the teenage superhero (who was turned to dust at the end of 'Infinity War') is alive and well, and his world seems to be back to normal, with no sign of the devastation seen at the end of the last film. Could this version of Earth be the alternate reality which prevails in 'Endgame'? Furthermore, as the fan points out, the heroes who survived the final battle in 'Infinity War' are all old veteran heroes of the MCU, many of whom have an uncertain future in the franchise, while those who turned to dust are all fairly recent additions. A noble sacrifice would be the perfect way to remove these characters from the universe and satisfy fans simultaneously. However, the theory is not without flaws as it is unlikely that the heroes would intentionally sacrifice their entire universe of survivors simply to save the alternate universe; sacrificing one world to save another almost defeats the point. While aspects of this theory do indeed make perfect sense, and perhaps the fan has come close to finding the answer, we doubt that the events play out exactly in this way. Another Reddit user has suggested that the ultimate clue to 'Endgame' is found in the post-credits scene at the end of 'Ant Man and the Wasp'. In this scene Scott Lang (Paul Rudd) enters the Quantum Realm in order to collect some healing particles, but before Dr. Pym can zap him out of this realm, Thanos snaps his fingers and Pym is turned to dust, leaving Scott trapped. This fan points out that before Thanos snaps his fingers, the Quantum Realm appears to be a calm blue colour, yet at the exact moment when everyone turns to dust, the realm is filled with orange floating orbs. As the user points out, orange is the colour of the Soul Stone, so perhaps what we see in this scene are the souls of all the dusted characters being sent into the Quantum Realm. To back up this theory up, some have also suggested that the Quantum Realm could be the reason we see the Avengers all wearing new matching suits: they could be designed to help the heroes enter this micro-universe with Ant Man. Additionally, the theory holds up pretty well when considering that as well as being a great way to avoid the deaths of all the dusted characters, it would also be an interesting way to make Scott, who wasn't seen in 'Infinity War', in integral element of the next film. Could the Quantum Realm be the only part of the universe off limits to Thanos, even with the Infinity Gauntlet? Is this the key to his defeat? Some form of time travel is almost a certainty in 'Endgame'. In the trailers we see several shots of the heroes donning their old suits which, although could imply flashbacks, also points towards potential jumps in time. 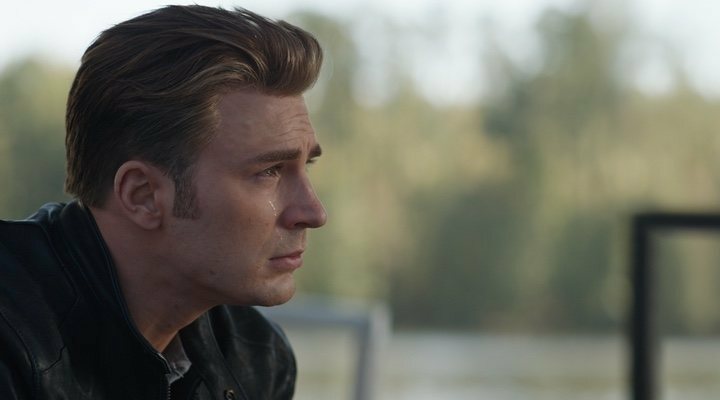 Bob Iger, the CEO of Disney, did all but reveal the plot in one interview with Vanity Fair, confirming that 'Endgame' would involve various different locations, which could be "separate geographically, or separate in time: not just in place, but in time." Do we need any more confirmation? Perhaps not, but even so, adding even more weight to the theory, Samuel L. Jackson has also stated that Captain Marvel has the ability to travel in time, something which is not explored in the film 'Captain Marvel': could this mean that it is instead explored in 'Endgame'? Another suggestion, in a fan-made video, builds on the Quantum Realm theory, instead suggesting that the Avengers use Ant Man and his realm to access Time Vortexes (which are mentioned in the same 'Ant Man and Wasp' post credits scene). With the release of 'Endgame' several actors' contracts also come to an end. Chris Evans has confirmed that this will be his last appearance in the MCU and Downey Jr. and Chris Hemsworth also reach the end of their agreement with the studios. While Captain America's death has been anticipated for a while, ever since he survived 'Civil War', now fans are suggesting that both Thor and Iron Man could be among those who die in the fight against Thanos. As was suggested in one of the previously mentioned theories, the most popular suggestion for ways in which these characters could die is sacrificing themselves in order to save everyone else. Could the beloved Tony Stark really be heading towards the end of his days? Would he sacrifice himself and leave Pepper behind? 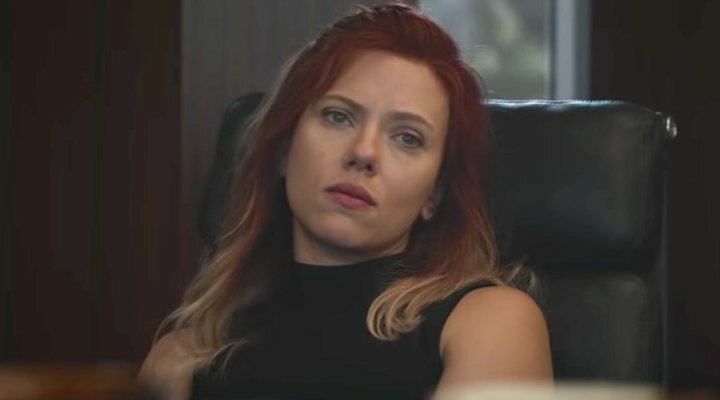 While not an actual theory regarding the way in which the superheroes defeat Thanos, Natasha's multiple and rapidly changing hairstyles are certainly one of the most confusing aspects of the trailers. In some of the shots we see her with short blonde hair, like she had in 'Infinity War', in others it appears to have grown, and in others it has even returned to its iconic red colour. In the same fan video theorising the use of the Quantum Realm to travel in time, the chronology of the film is also explored. The video suggests that 'Endgame' begins only days after the end of 'Infinity War'; in some scenes from the trailers we see Scarlett Johansson's character, still with her blonde hair, planning with the other heroes to go up against Thanos once again, suggesting that they attempt to fight back near the start of the film. Later on, in other clips her hair appears to be longer and some of the red has grown back. Could this suggest the passage of years? 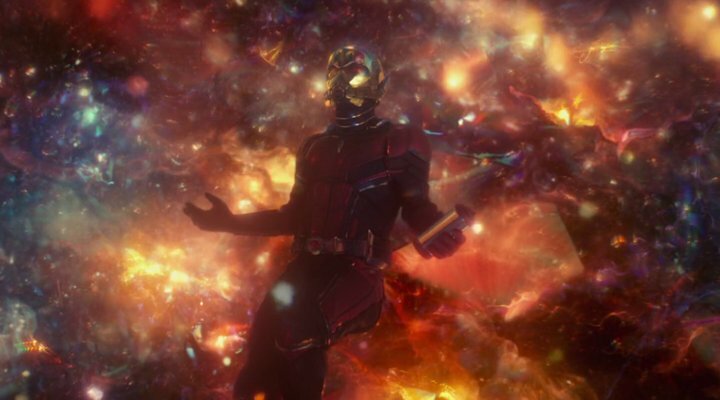 If the heroes are defeated in their first counter attack attempt, it is possible that it would take them several years to recover, and this would also give Stark time to return and Ant Man a chance to escape from the Quantum Realm. This elongated timeline would be a significant change from the other MCU films, most of which happen within the course of a few days, but it would not only provide the perfect explanation to Natasha's hair change, but also to how Stark has the chance to return to Earth from outer space. Of course, it goes without saying that many of the scenes in the trailers might not actually appear in the film, as the Russo brothers have already warned that some clips are included to through fans off of the scent. So perhaps all this speculation is in vain. Either way, the truth will only be revealed with the release of the film itself on April 25th. Have you booked your tickets yet?